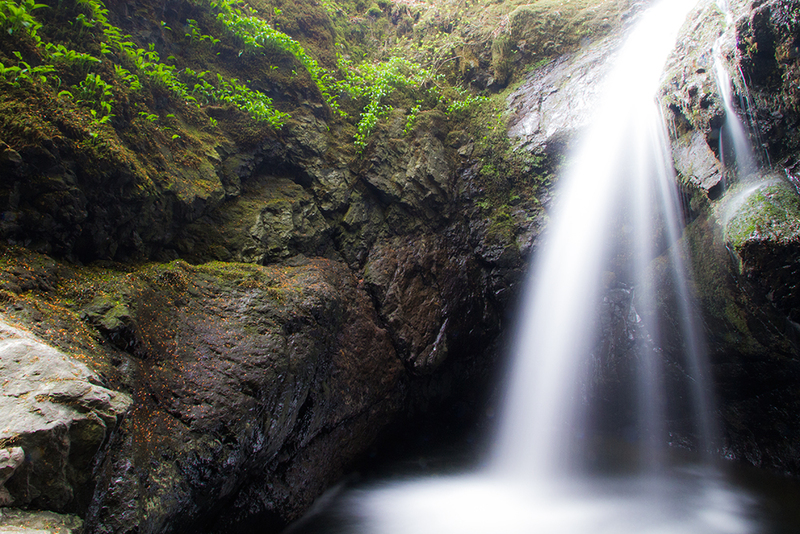 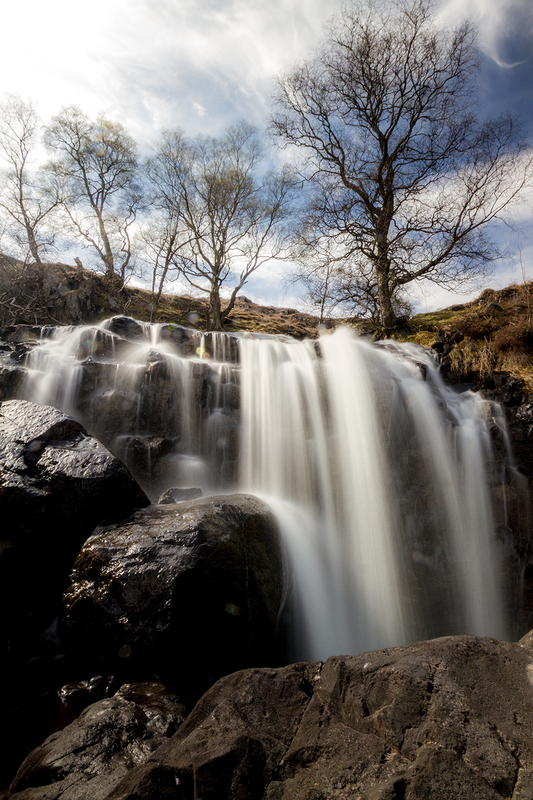 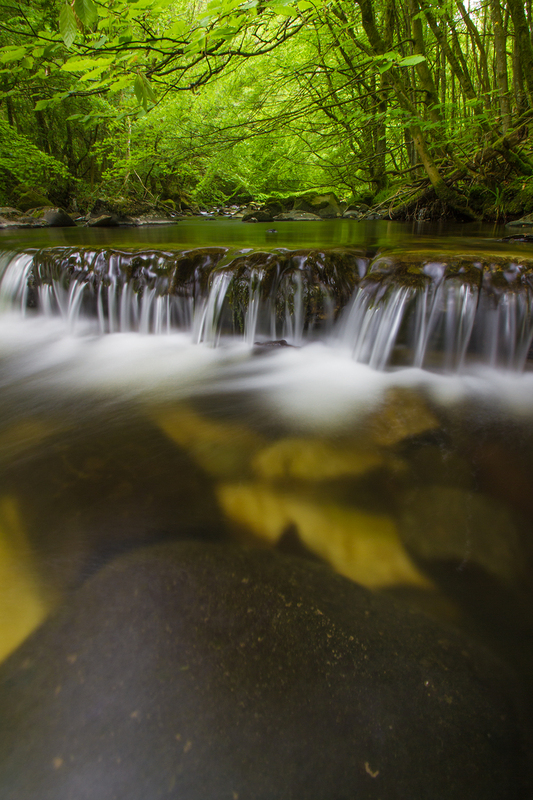 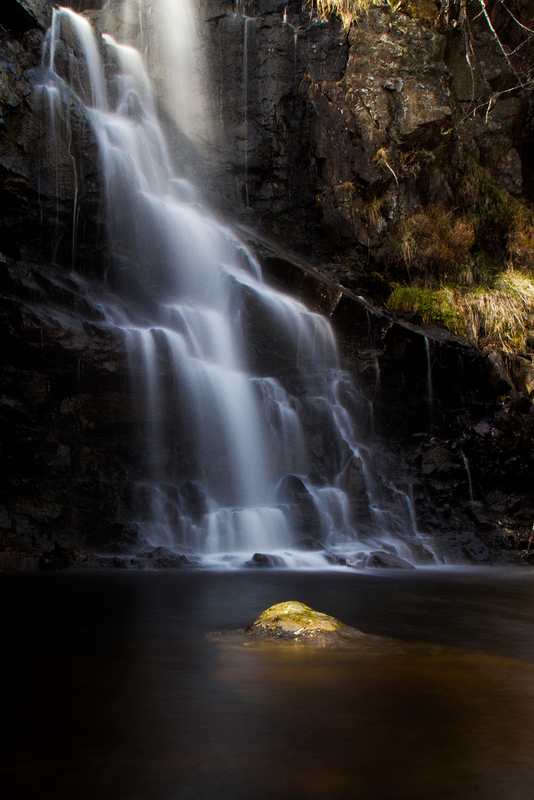 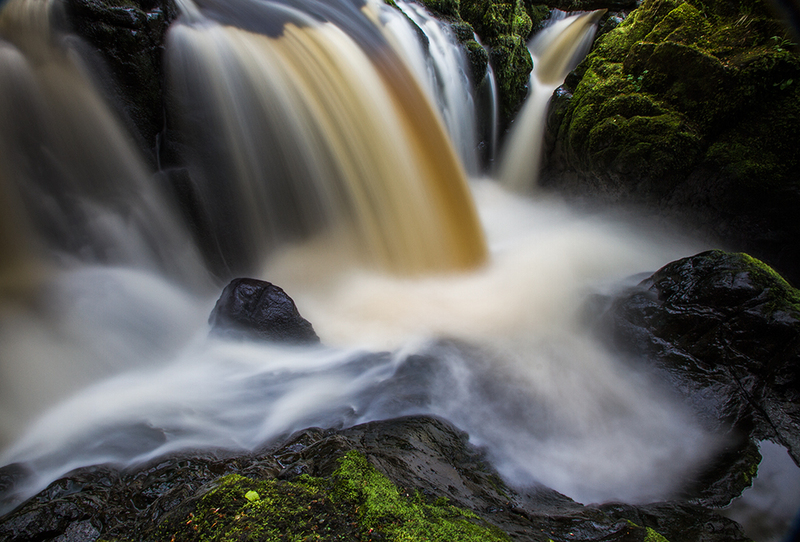 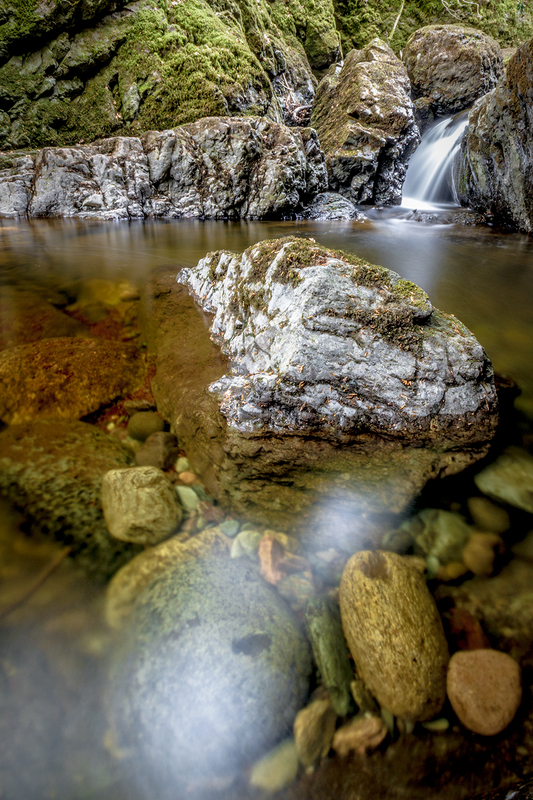 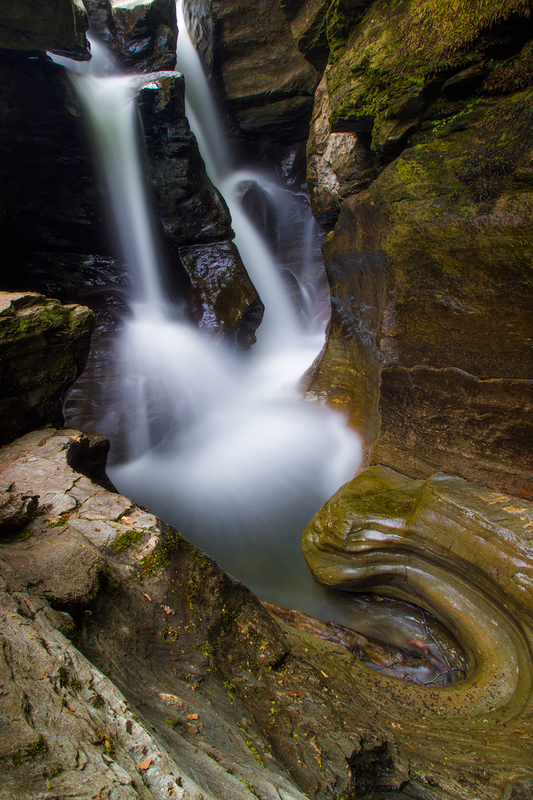 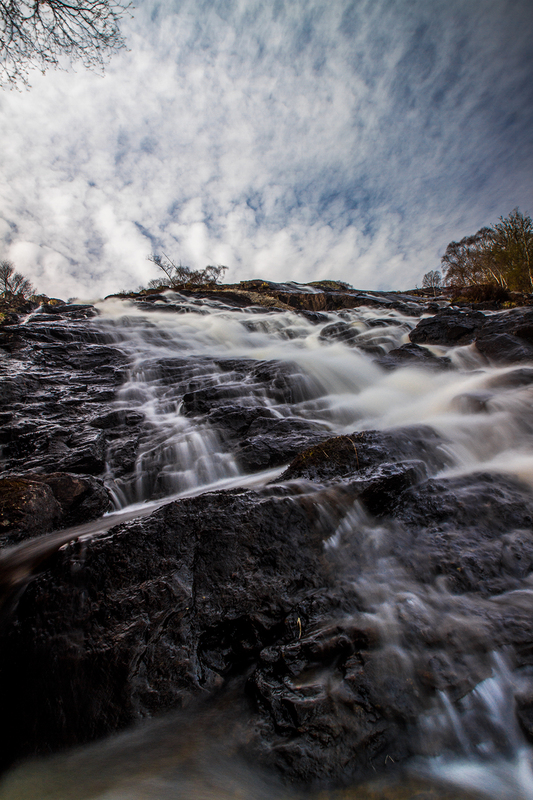 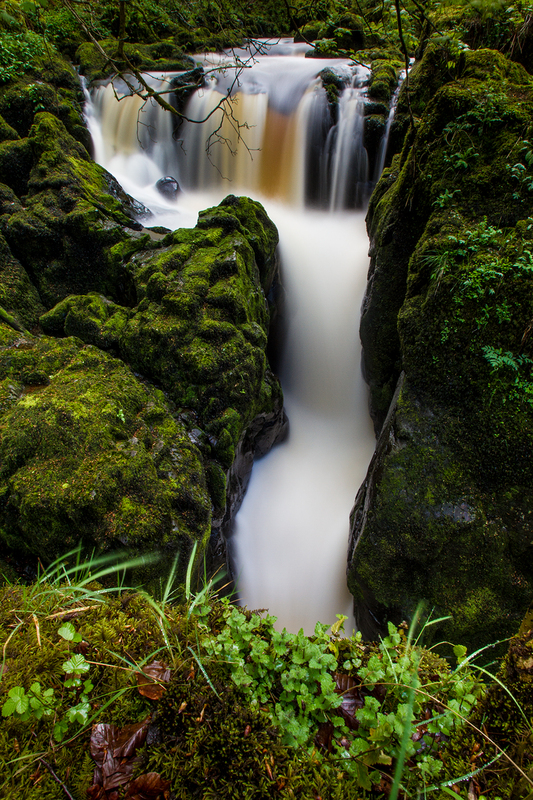 A very wide lens, some boots that aren’t too slippy and this handy wikipedia page are all we’ve needed to put together this series of secret Scottish waterfall photographs. 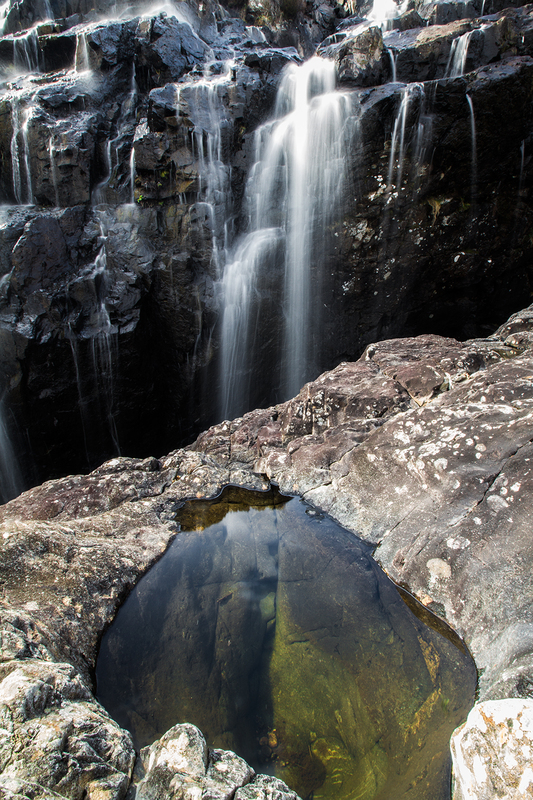 What we find most astonishing about these places is that they are so beautiful, yet entirely unsignposted or publicised, so simply never visited. 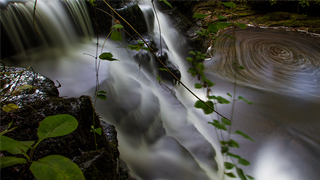 We are a graphic design company based in Alloa, supplying you with the design and image services you need to grow your business.